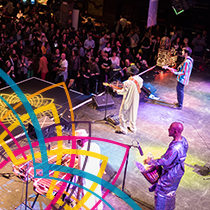 Celebrating music that knows no borders, CRASHfest transforms the House of Blues into an indoor global music festival. 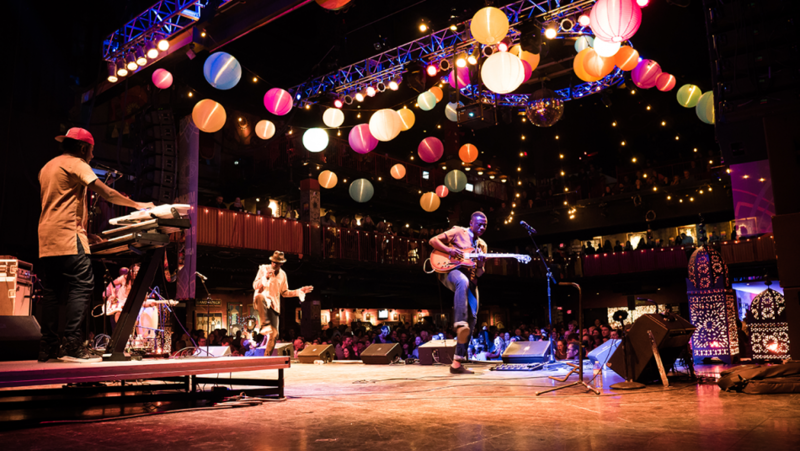 Celebrating music that knows no borders, CRASHfest transforms the House of Blues into an indoor global music festival. With ten bands playing on three stages, CRASHfest features an expansive dance floor and seated balcony overlooking the main stage, the luxurious and exotic Foundation Room, and a smaller stage in the restaurant. Global street food and international cocktails will be available for sale.